Saw some mentions of e*World lately. 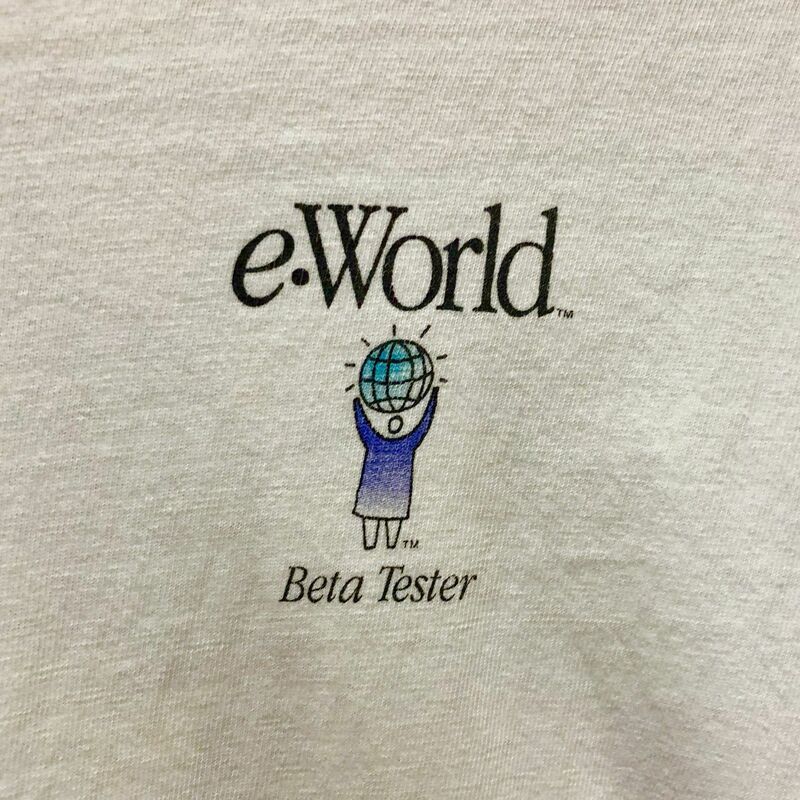 Still have my beta tester t-shirt in the closet. It was indeed a great example of community.